The Bearded Clansmen review In Daznak's Pit. 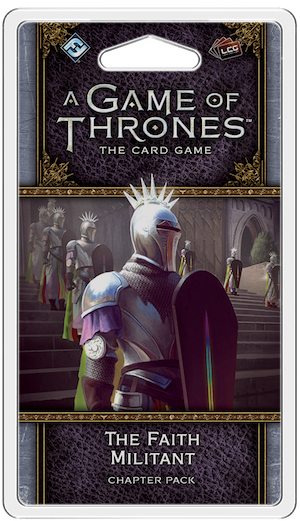 Super awesome pack with a ton of fun cards, except those lame-o maesters. 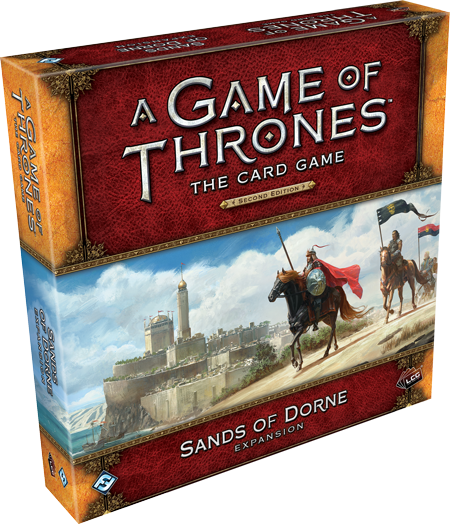 18 months after the fact, what is the impact Valar Morghulis has had on the A Game of Thrones living card game Second Edition metagame? 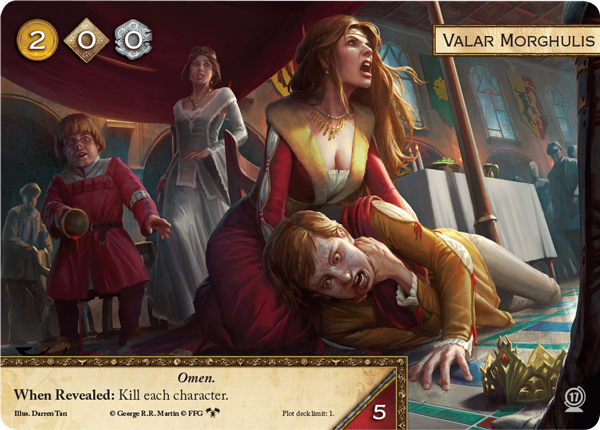 Who knows what evil lurks in the heart of AGoT? The shadows know! 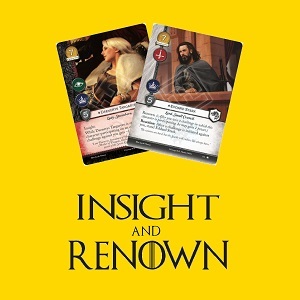 Join us this time as we take a look back at the Shadows mechanic, which has recently been announced as returning to the game's second edition. And as a bonus, see how many of the weird rulings we talk about you can correctly resolve!